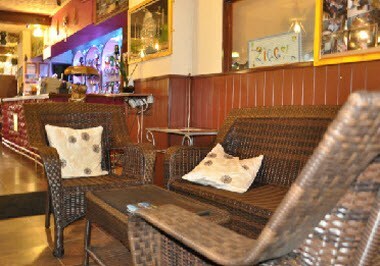 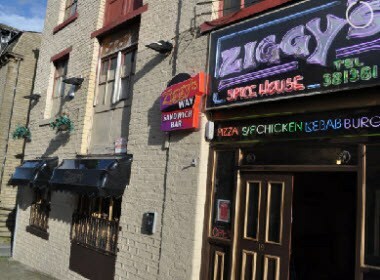 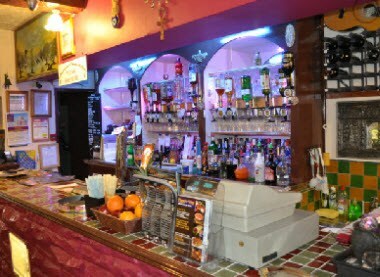 Welcome to Ziggys; one of the longest established and best loved Indian Restaurants in Halifax. 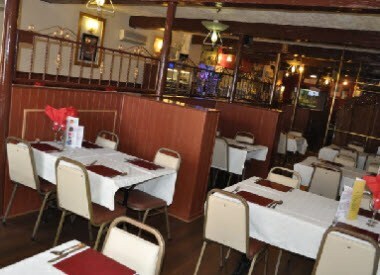 Our restaurant is available for parties, birthdays, corporate and business events throughout the year with our friendly waiting staff on hand to wait on you and your guests. 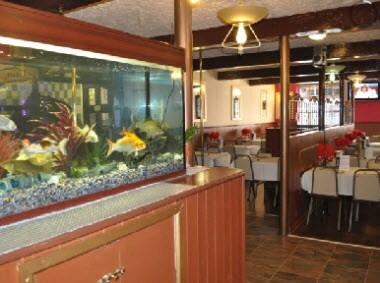 We boast elegant contemporary surroundings and our experienced and professional staff will make sure that your party or event at Ziggy's Spice House in Halifax will be the best it can be.